In three months’ time I’ll hit 30 and the weight of slowly and steadily stepping into middle age seems to burden me sometimes. That is why whenever I get the smallest opportunity to relive the childhood that I once had, I seize it promptly and wholeheartedly. 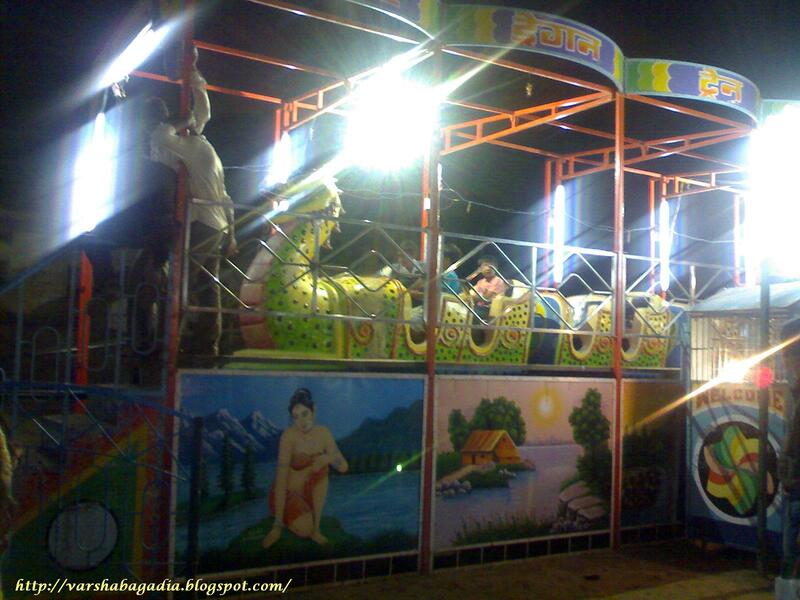 One such thing which was an integral part of my childhood (and all of you too I’m sure) was visiting those typical Fun Fairs…more commonly called as Anand Nagari at our place. As kids we waited eagerly for any such fair to come up since it promised us lots of enjoyment; all kinds of fun rides, games and unrestricted binging on junk food. Mom and Dad were lenient and didn’t mind us getting overtly demanding and vocal. We could buy anything of our choice; clothes, accessories, games. I remember buying cute hand carved pen-stands and hair clips for myself from there and guarding them with my life. What fun!! 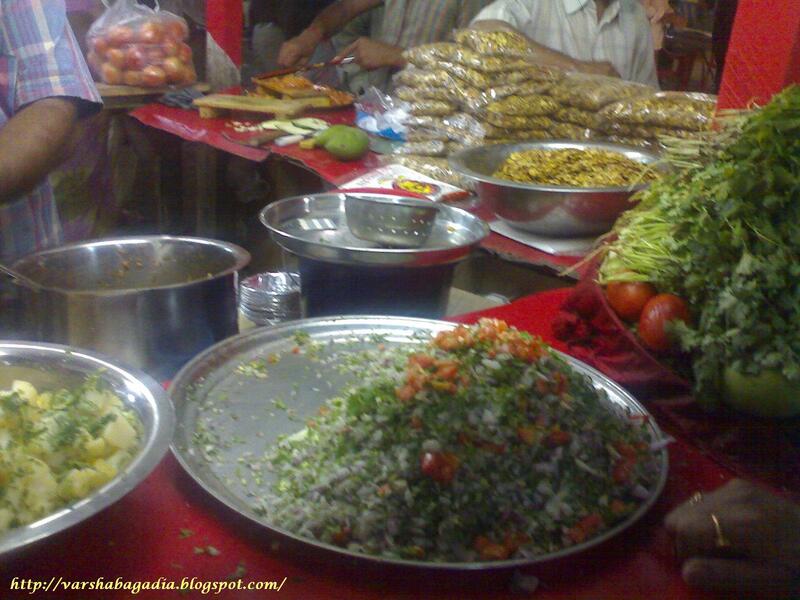 This time when I went back home I got a chance to visit one such Anand Nagari. I did enjoy myself, but what I enjoyed more was A Jr’s excitement and insistence to see each and everything! Here are some pics from back there. Do you miss these too?? And such was an awesome fun-filled evening. Tell me, did I take you back into your childhood too?? Yes you certainly did :)Good to see how you enjoyed the fun fair with junior A,with those rides and sweet and spicy treats :)I so wanna do it all myself :DHave a great day ahead Varsh!! mela or amusement park whatever it is it always creates excitement…few days back i had a chance to visit one of the amusement parks in noida with my special friend….but v reached early….it was not opened yet..enjoyed readn and seeing pics…thnks sharin. @G: I'm not the one to encourage an overdose of video games and all…I want him to see and have fun with such things…and he likes them alright! 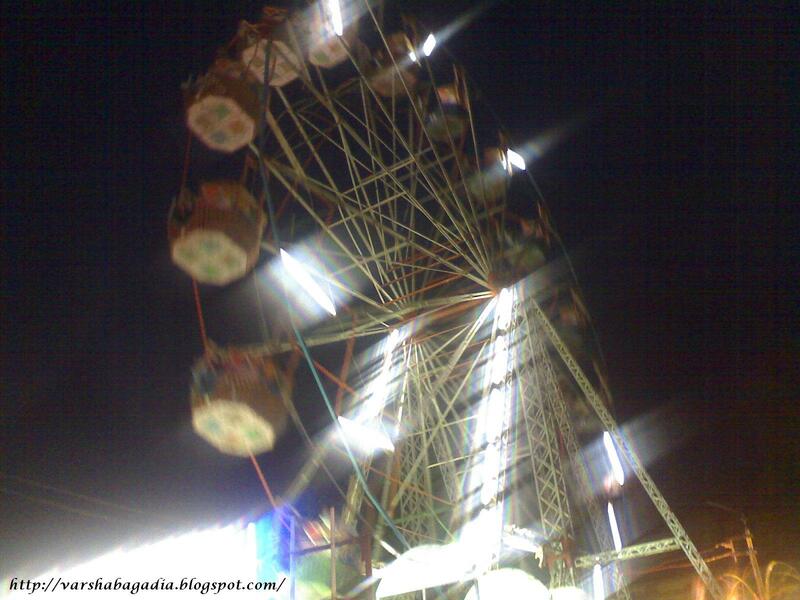 I miss such fairs a lot…..merry-go-around….baraf ka gola….and fun. you remember A'bad's fun fairs ?? near station road ? You did take me back in time Varsh! and don't go feeling blue about entering middle age! What should i say then? We can have all the fun we want whatever the age, the perspective changes, that's all. Look at how your parents enjoyed it! 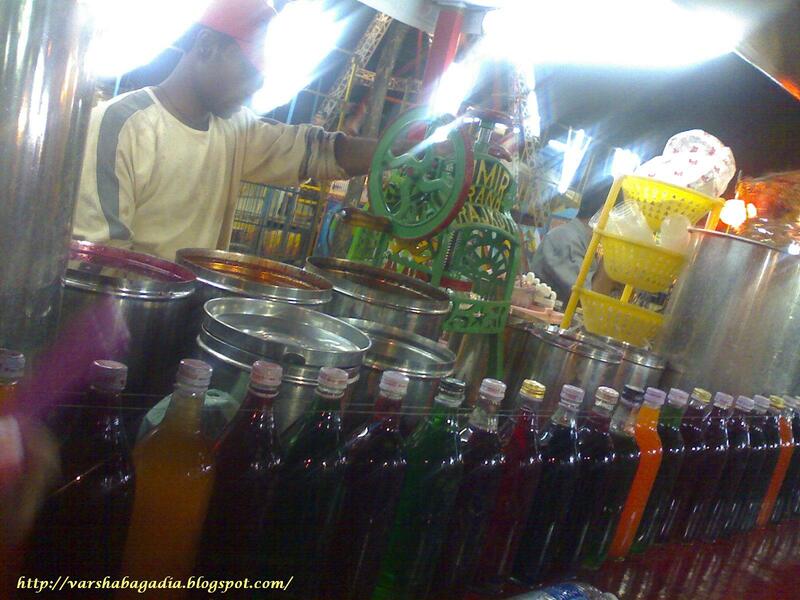 Oh, i love barf ka gola! My mother never let me have it as a kid, so I gorged on them after becoming an adult and a mother, much to the amusement of MY kids! Previous Post Masti and more masti!